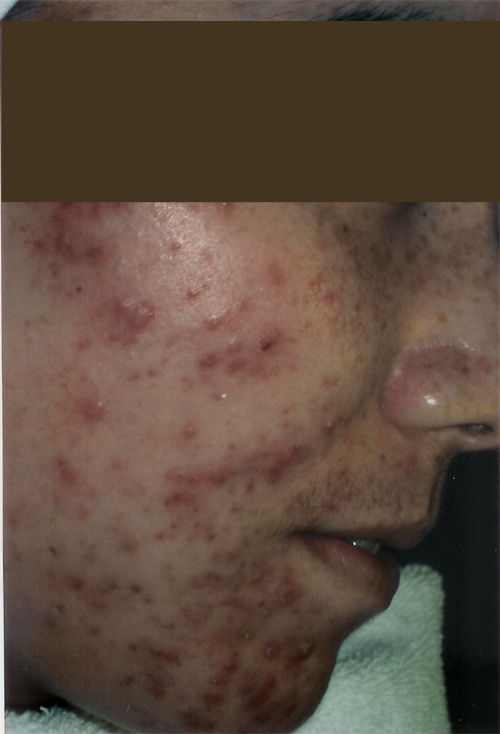 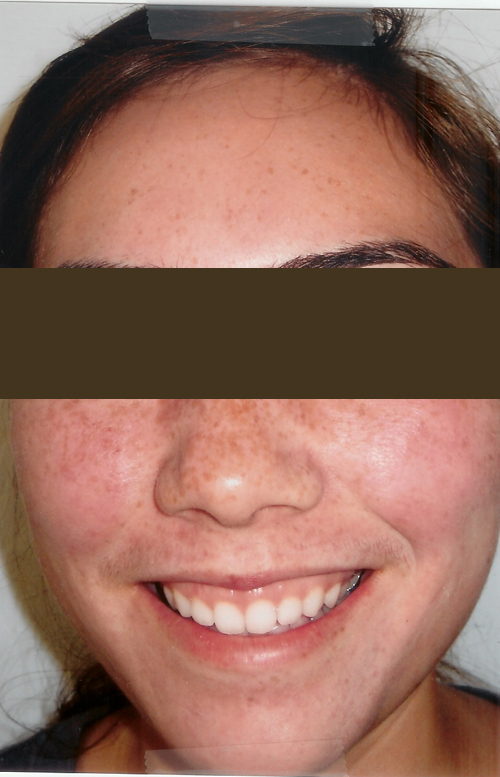 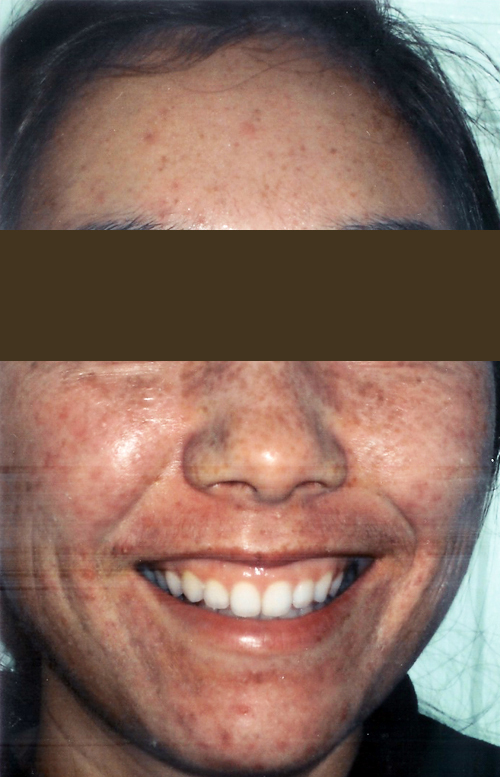 Here is a small sample of patients that came in for our clinical treatment for acne and have had amazing results. 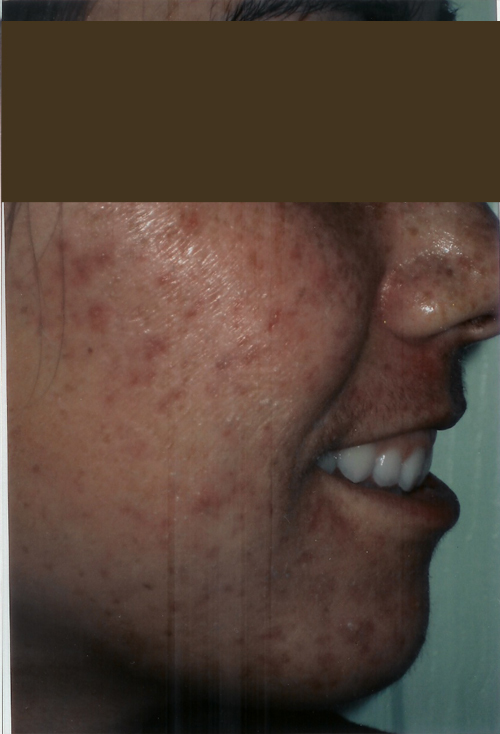 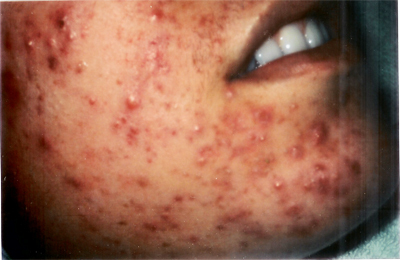 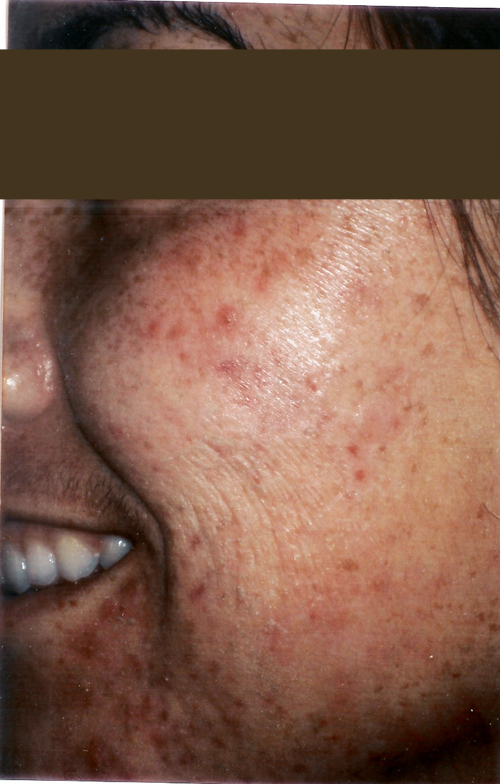 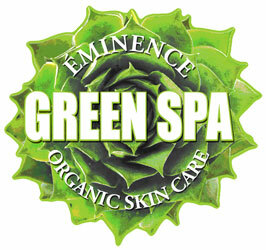 Our specialty is treating acne conditions. 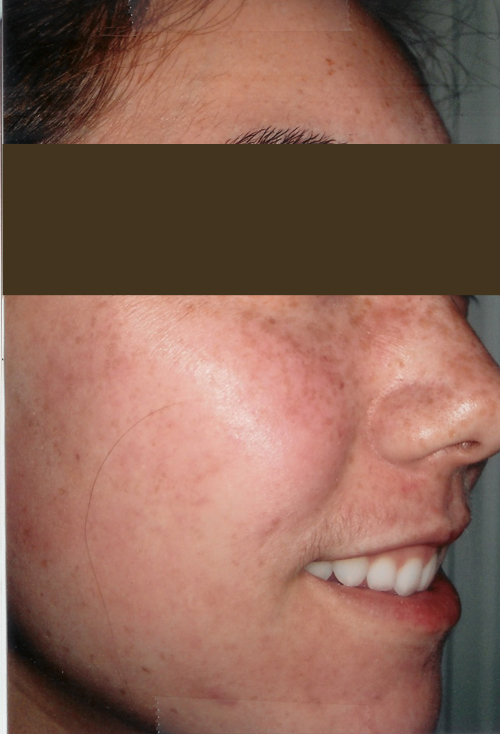 8/6/09 - 7 months after initial treatment. 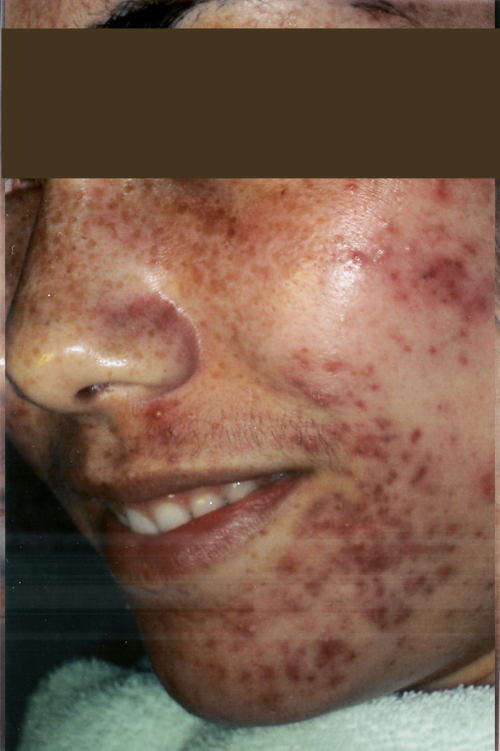 Clear, beautiful skin!